Pem-America has been a leading supplier of high-quality soft home products since 1993. Thanks to manufacturing bases in China and our operations hub in New York, we distribute branded and private label items to every major retailer in the United States. 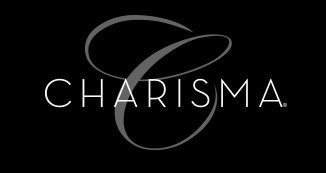 You can find our products at quality retailers including Bed Bath & Beyond, Macy's, Dillard's and Kohl's. Pem-America, Inc. is a major supplier of bedding to department stores, mass merchants and is known for providing value. Our major manufacturing bases are in China with smaller facilities spread though out the world. Our U.S. operations are based in New York as well as it being our east coast distribution center. 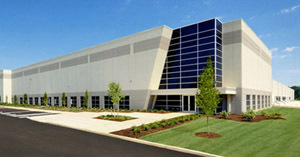 Pem-America operates from a state-of-the-art, environmentally friendly warehouse in the New Jersey. We support all your business needs with delivery methods ranging from small drop-shipments to full-size containers.